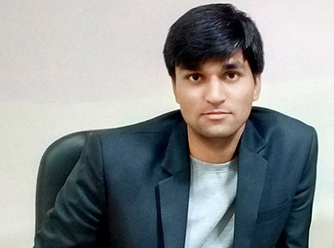 Lalit believes that information technology empowers people to do what they want to do. His belief gave birth to Ethane Web Technologies a few years back. His brainchild is now a fast moving, full-fledged web design, development and digital marketing company. 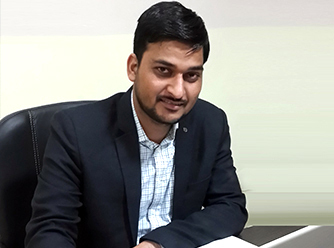 As a focused professional and a visionary, Lalit knows that through his endeavors, he is changing the world. His motto in life is ‘performance with integrity’. Perseverance, attitude and visionary, these three words best describe Saurabh. As a doer, Saurabh inspires everyone, while he tirelessly innovates paths to lead Ethane Web Technologies to a great success. He molds consensus by his forward planning, smart working and compassionate leadership attributes. Smarter is always the answer for Saurabh, a person you would love to work with.